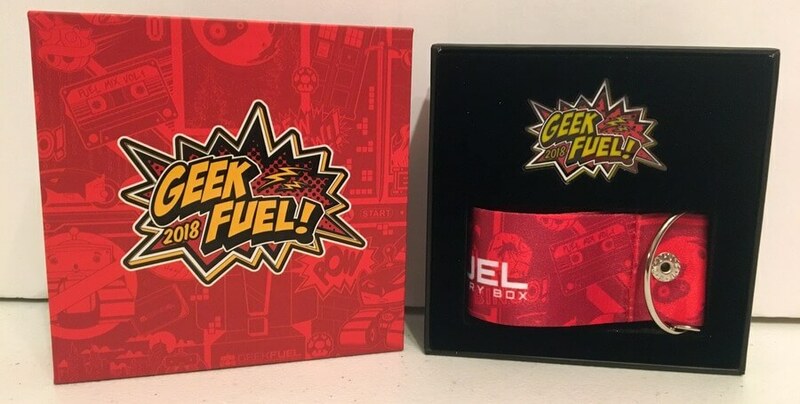 If you like Geeky Swag and free games, you’ll love Geek Fuel? 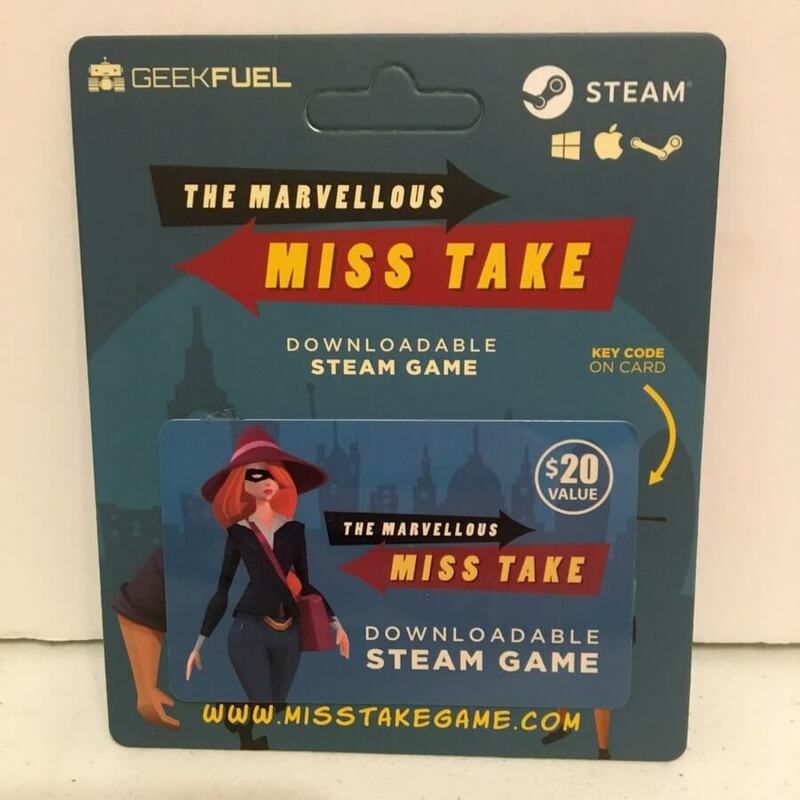 Geek Fuel is a monthly subscription box that contains limited edition toys, collectibles, comics, stickers, buttons, and other fun stuff as well as a free Steam game code and an exclusive t-shirt. What comes in a box? Let’s take a look at the January and February’s box to give you a good idea of what you would receive each month. 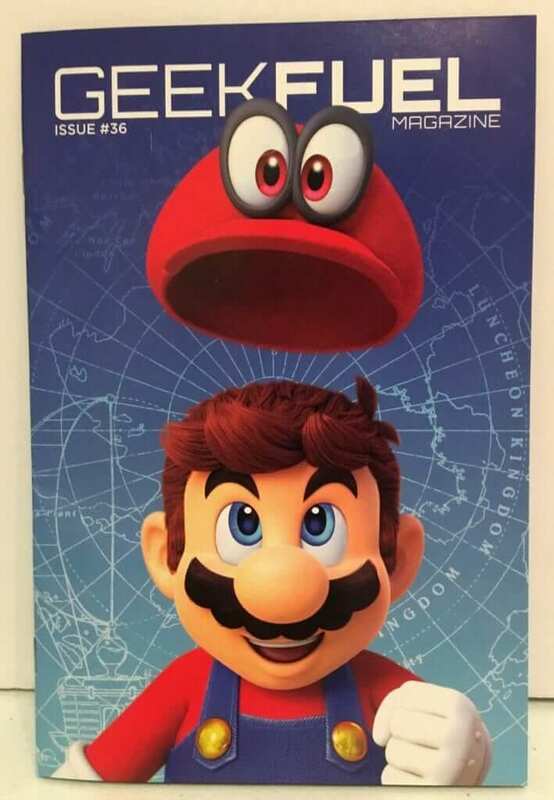 Issue 36 came in January 2018 and Mario was on the cover of the Geek Fuel Magazine. This magazine comes with a gift guide, interviews and other interesting stories and content. The t-shirt for January’s Geek Fuel came enclosed in this box. Can you guess what the theme of the t-shirt was without looking? 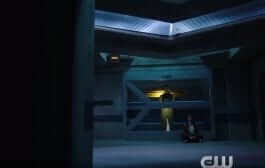 If you guessed Transformers, you are correct! 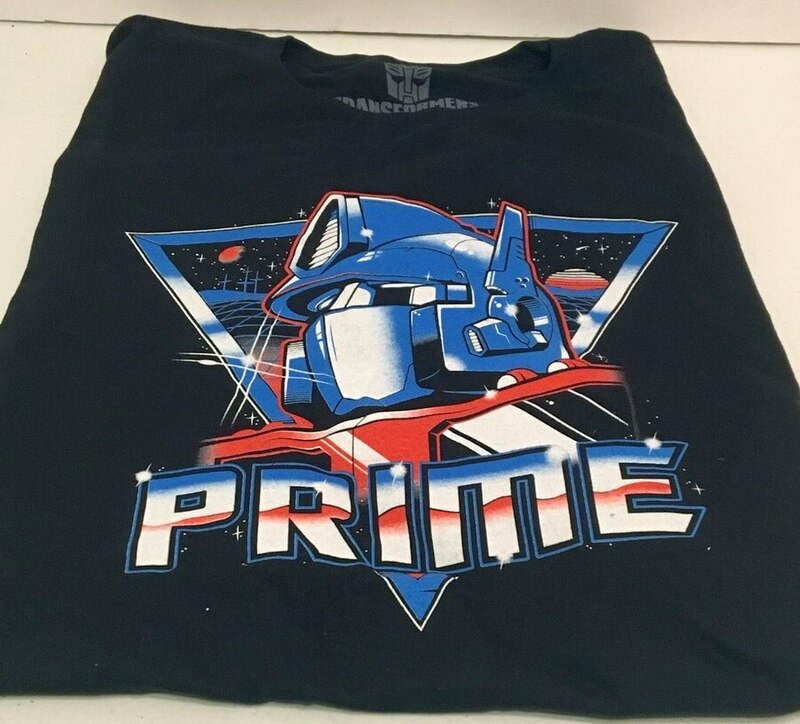 This sleek, exclusive Optimus Prime t-shirt was included in January’s box. 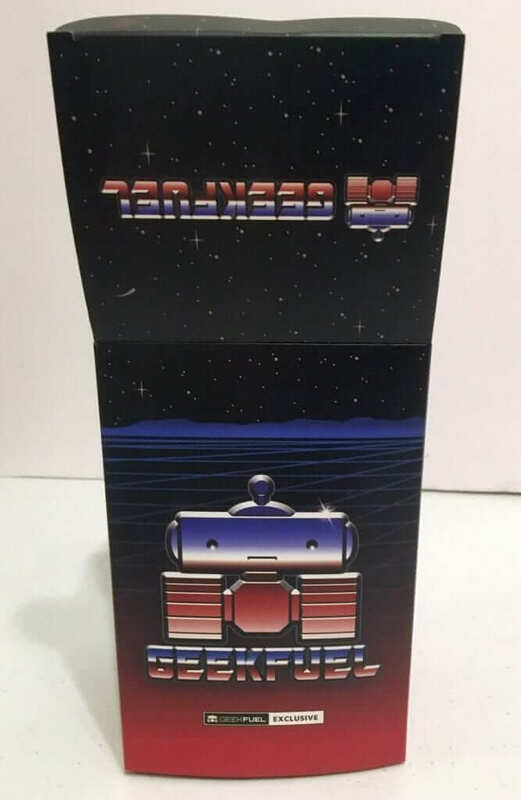 This is pretty cool packaging for a notebook. 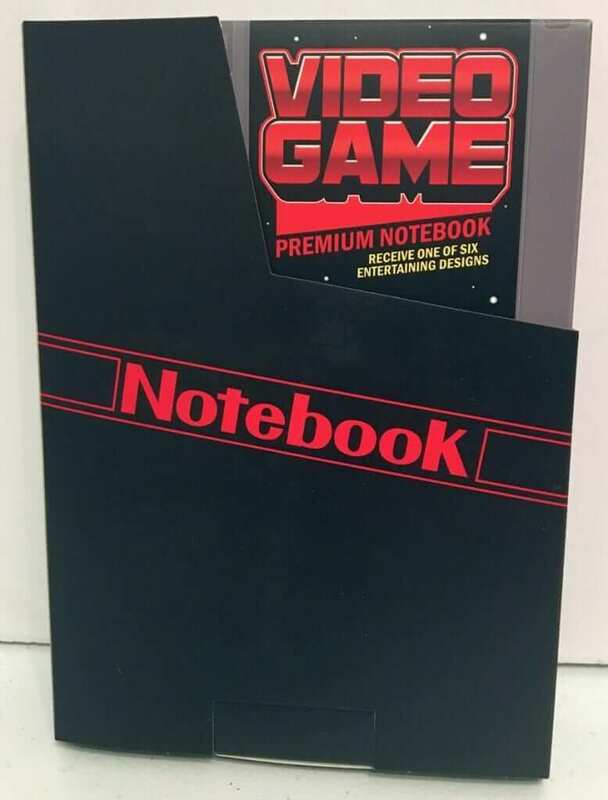 There were different notebooks depending on your box. 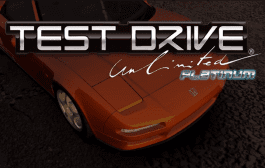 Some had Zelda. 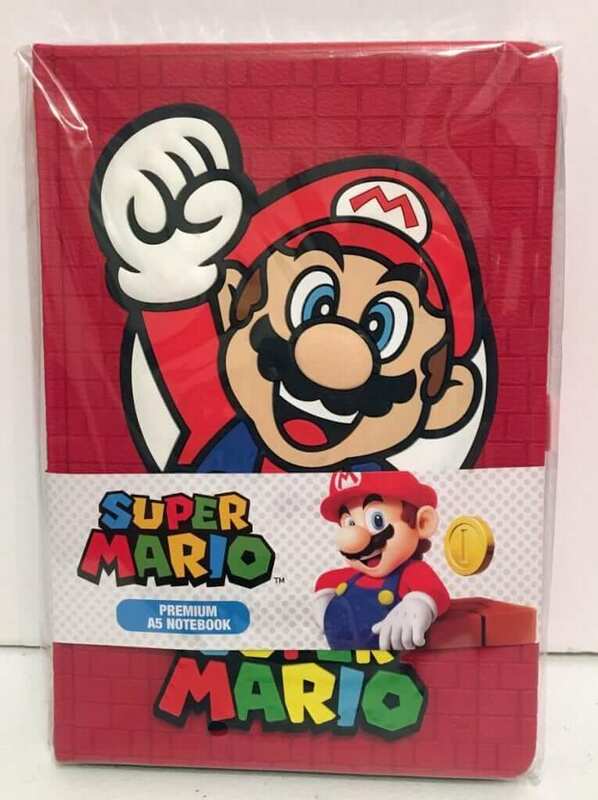 Our box had this really cool Super Mario notebook. I really like this journal-sized notebook. It’s very colorful! It looks like it could be fun. The final item in this box is this commemorative pin and lanyard set kicking off 2018. Let’s take a look at what came in the February 2018. 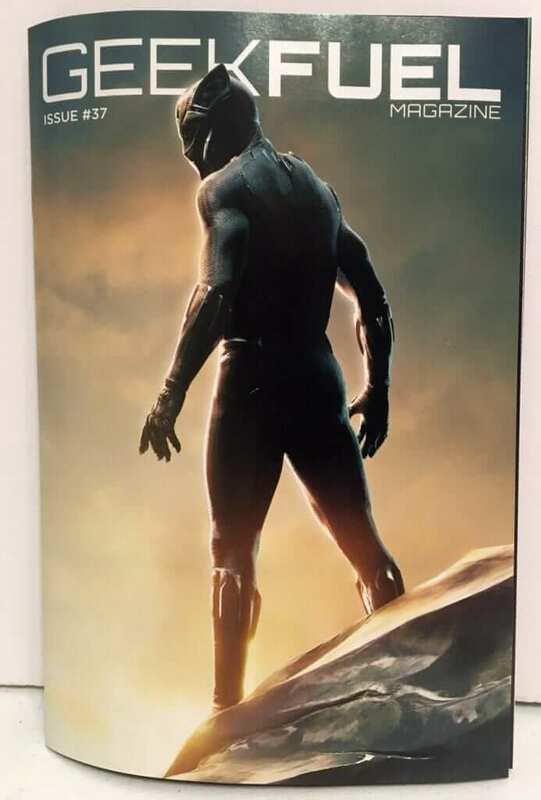 Celebrating the release of Black Panther, Geek Fuel put him on the cover of Issue #37. This issue included a story about the movie as well as gift guides, gaming information and other interesting reading. 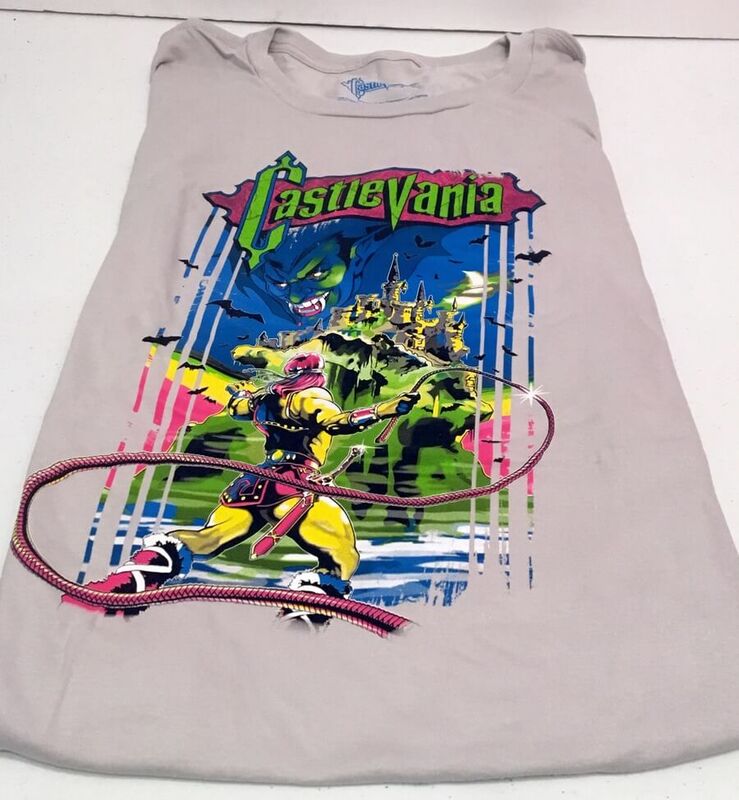 Geek Fuel continued their new t-shirt packaging by placing this Castlevania t-shirt in a box inside the box. It gives more suspense to the unboxing when you have to guess what the t-shirt looks like just a little longer. 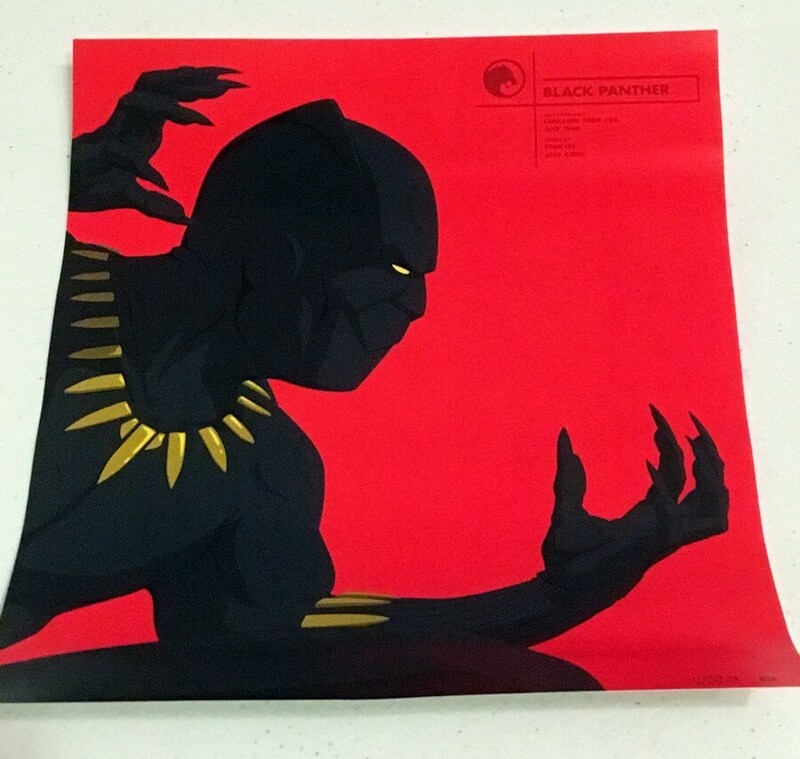 This Black Panther print was also included. These Ninja Fridge Magnets were somewhat cool, however, I was thinking that this might not be the best thing to put on the family fridge. 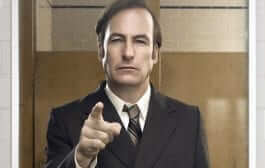 You might find injured little fingers. If you don’t have kids, you are good to go! 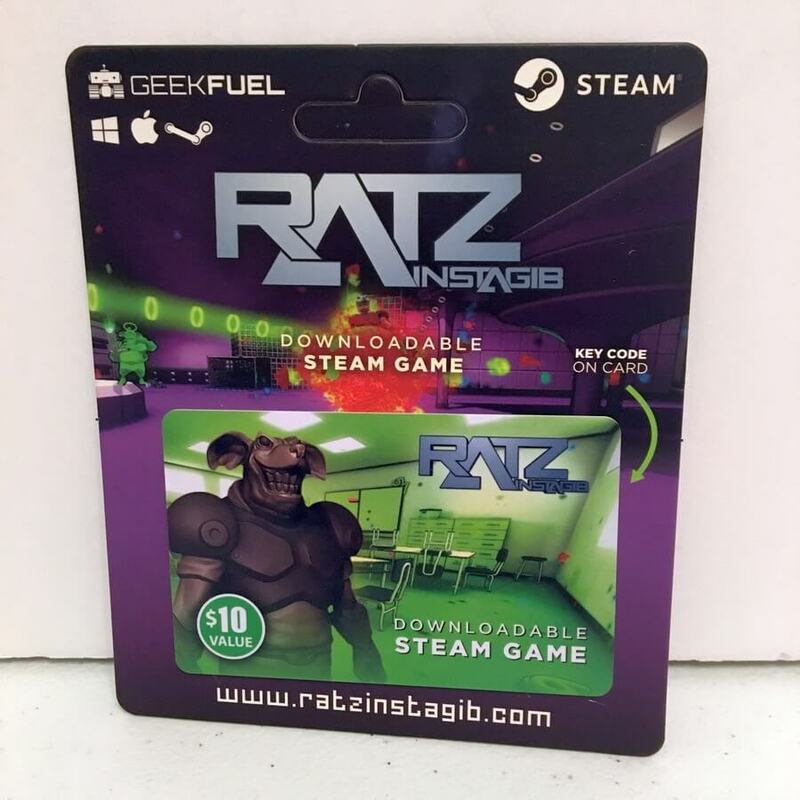 The Steam game download for February was Ratz Instagib. 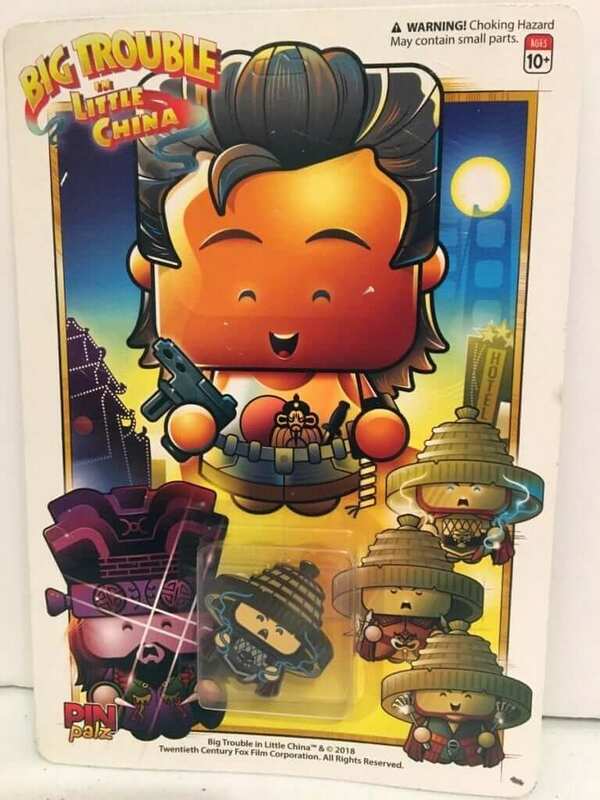 February’s Geek Fuel collectible pin was themed out in Big Trouble in Little China. What do you think? 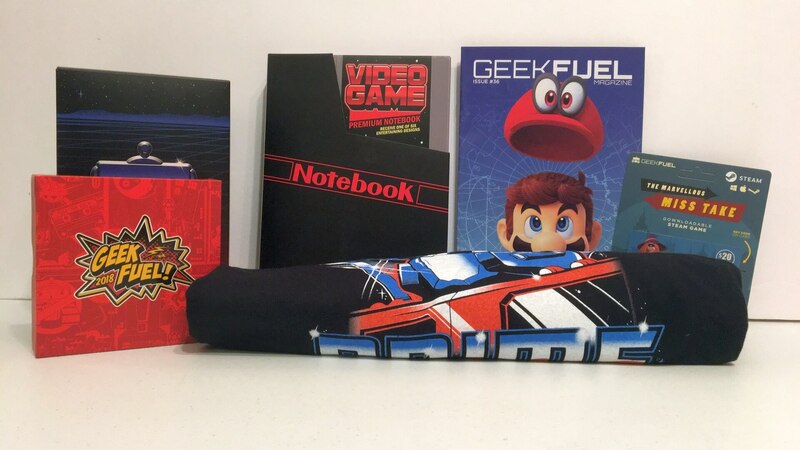 Each month came with a cool t-shirt, a game download, and some nice swag/collectibles. 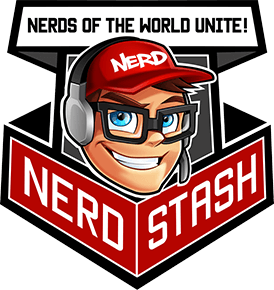 You should subscribe and get in on their next box. Make sure you use our link to their website and save money. 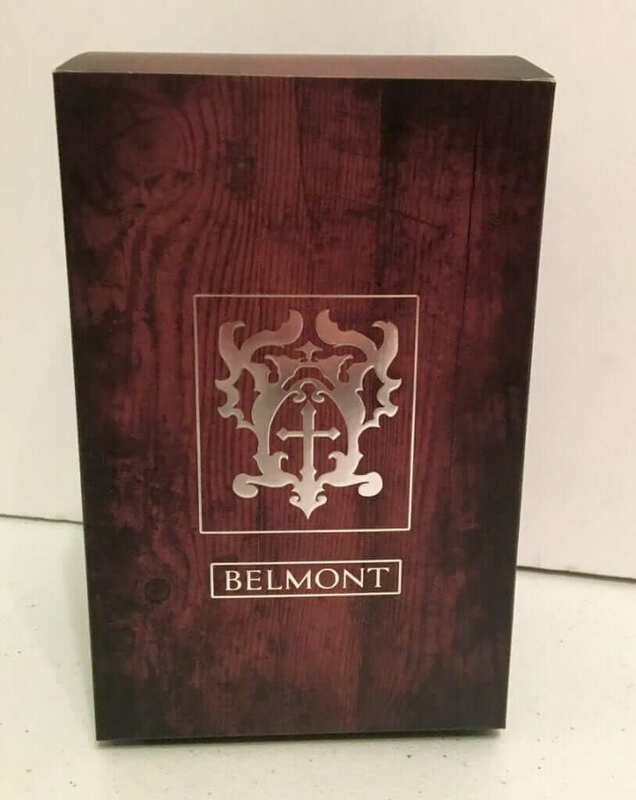 They are still taking orders on the March box. Hurry over and get in on this box!